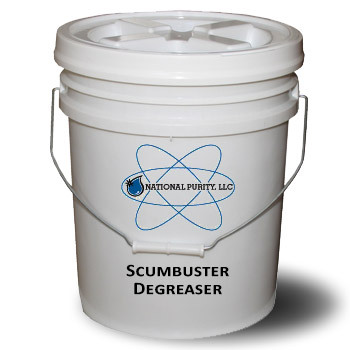 National Purity carries a full line of commercial quality bulk degreasers. We carry water-based non-flammable degreasers as well as high alkaline emulsifiers. Our degreasers cut through grease and stains as well as unpleasant odors and smells.